You used to have computer glasses. These would shield you from the harmful computer glare back in the day. Now there are special smartphone glasses, protecting you from the blue light that you expose your eyes to several hours per day. And since they’re not for the average computer nerd anymore you can actually buy stylish looking glasses that cut out this blue light as well. What are the Felix Gray Sleep Glasses? All that blue light coming from your smartphone is messing with your melatonin levels, hurting your sleep quality and precious eyes. Companies like Apple and Google came to realise this and built in modes to transmit some warmer, yellowish color tones from your devices. target the range of Blue Light that impacts melatonin secretion (440-500 nm wavelengths) to improve the quality of your sleep. 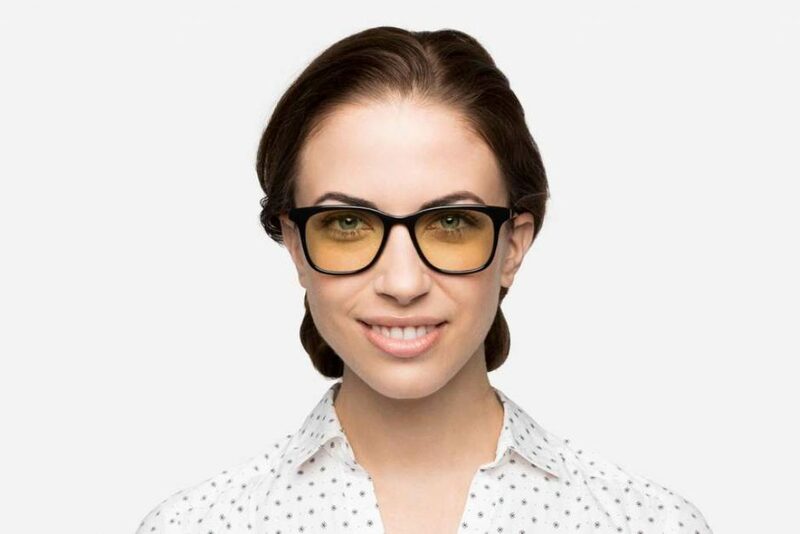 You can get these glasses as non-prescription, prescription or reading glasses. All will have this special blue light filter. If you’re working with screens as your day job you may also opt for a slight magnification to further reduce eye tiredness. Where can I get the blue light blocking sleep glasses? 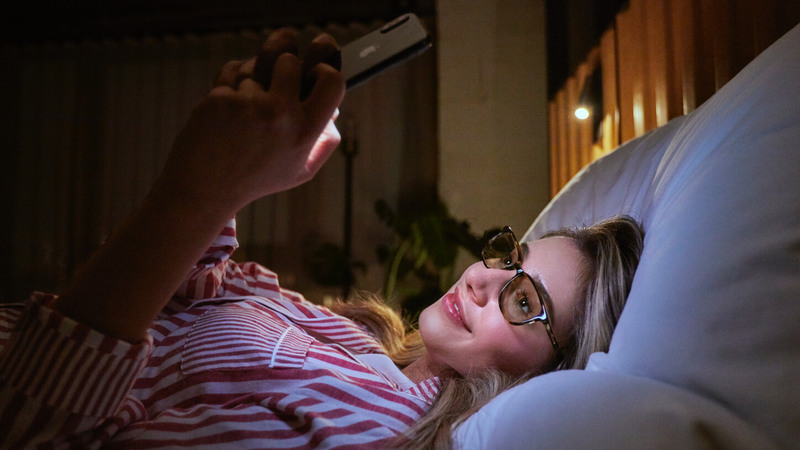 If you’re one to take your smartphone in bed to scroll through some timelines, posts or to just doze off with a Netflix series these glasses will help you sleep better. There are several decent looking models to choose from. Visit the link below to check them out.